About us – Concept Furniture International Ltd.UK. 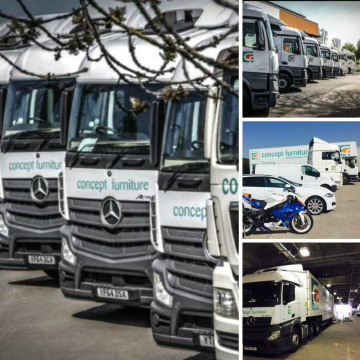 Concept Furniture International Ltd are a market leading supplier of quality hire furniture to events, exhibitions, conferences & parties to venues across the UK & Europe. Contract manufacturing – we have a number of contracts to manufacture “white label” for 3rd parties. Splendid service – We pride ourselves on the service we deliver, knowledgeable staff who really care. We offer a wide range of both contemporary & modern furniture items such as table hire, stool hire & chair hire to suit all tastes and budgets, these stocks are complemented by a wide range of accessories and bespoke items to suit individual specifications such as a soft seating range to include; reception sofas, leather 2 and 3 seater sofas, cubes and benches to name but a few. Our successful sales team will be more than happy to take your orders or deal with enquiries, call or email us for further details of the quality of products and competitive pricing we offer.